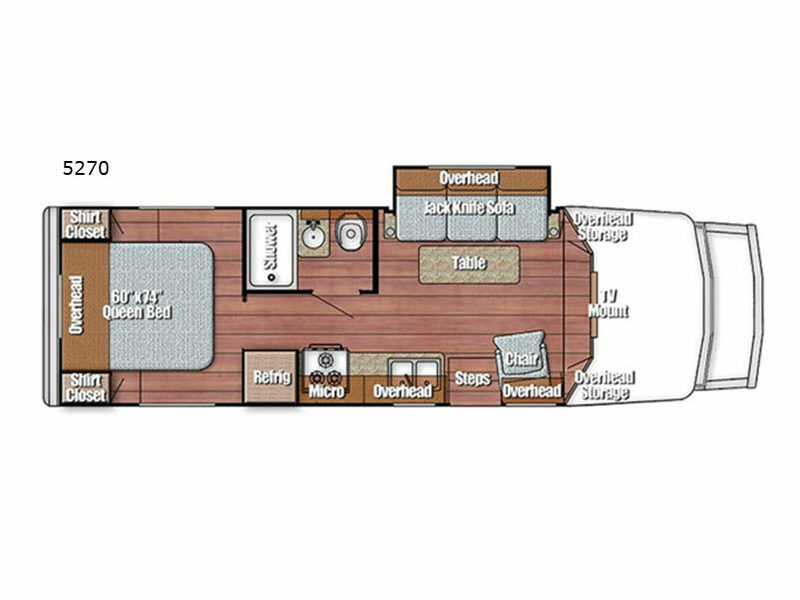 The Gulf Stream BT Cruiser is back! 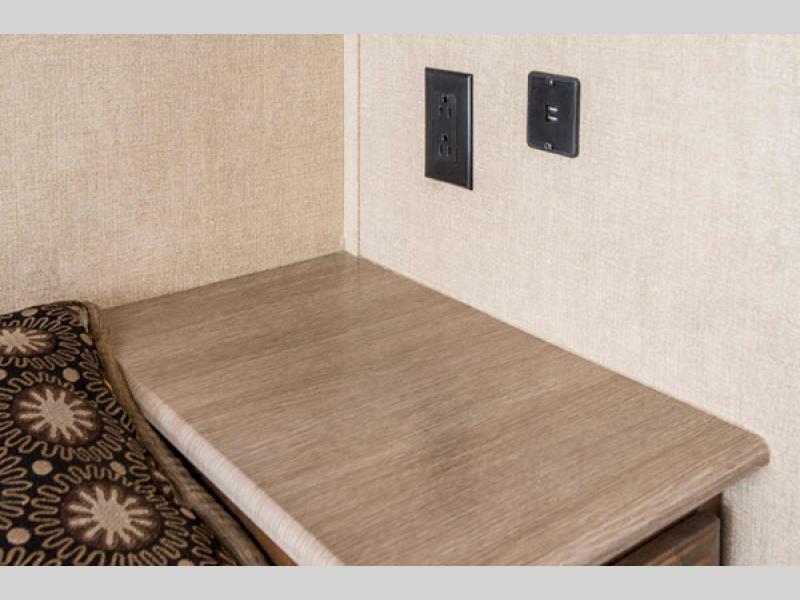 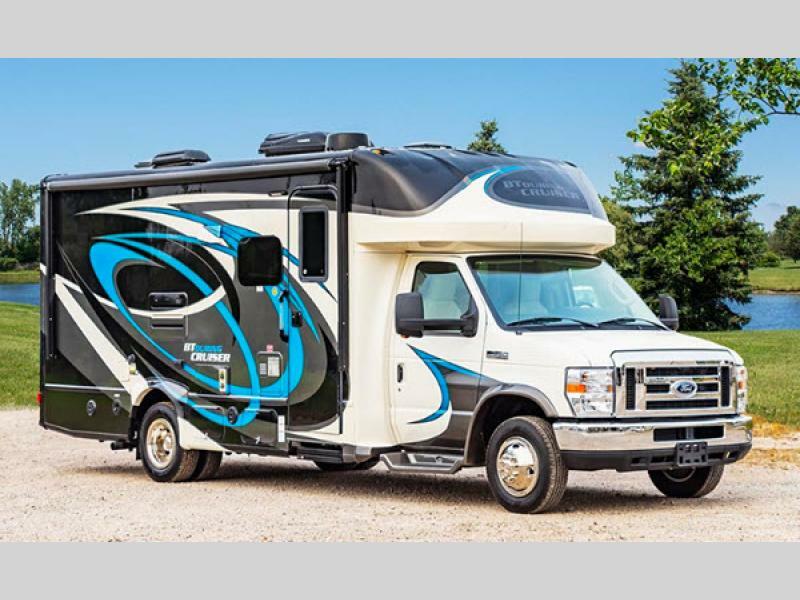 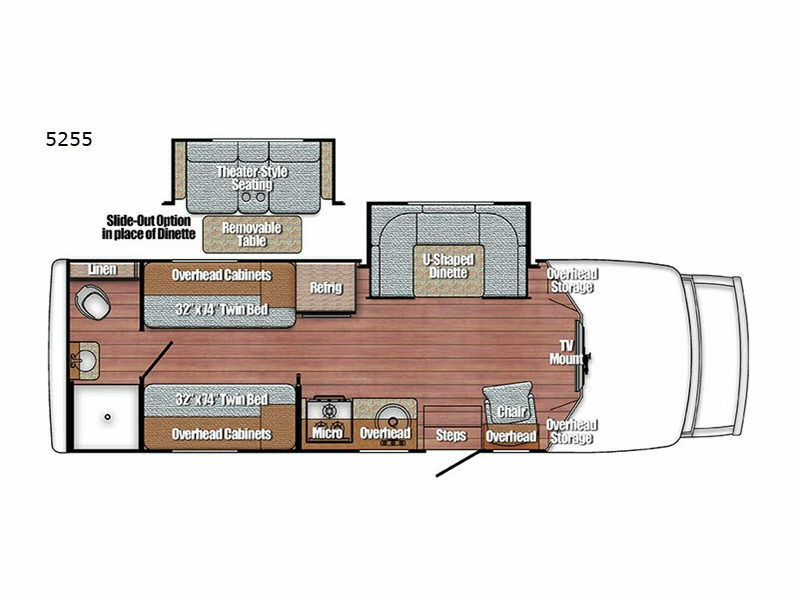 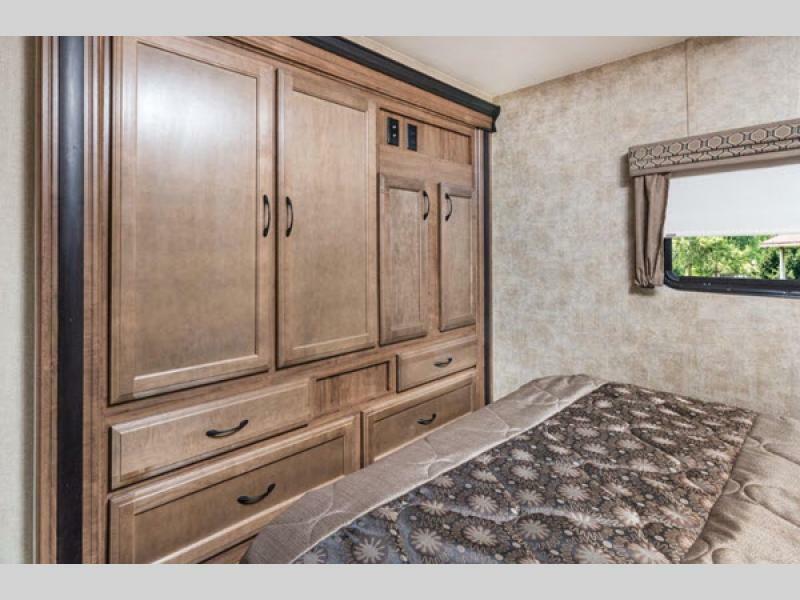 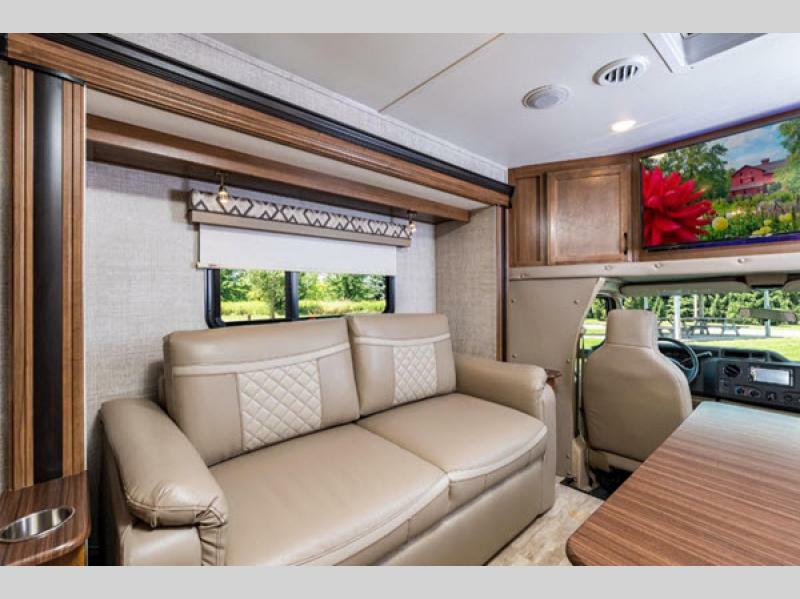 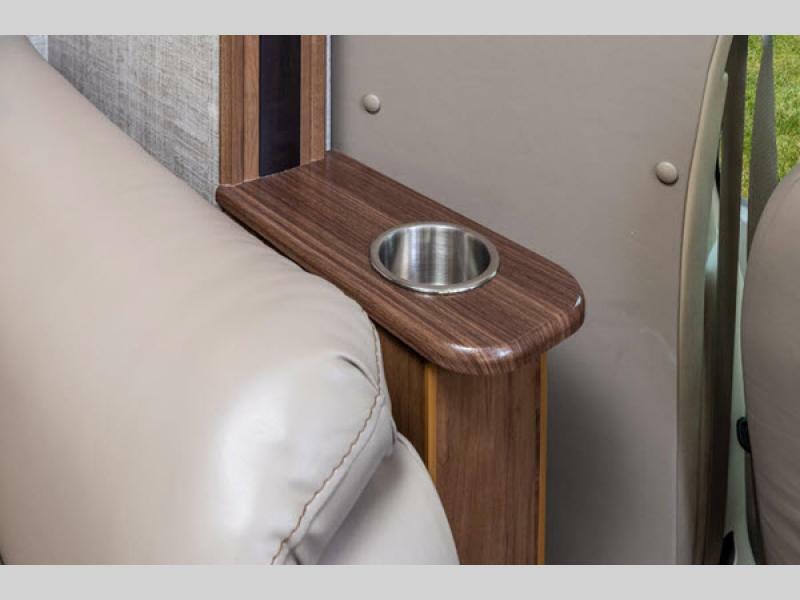 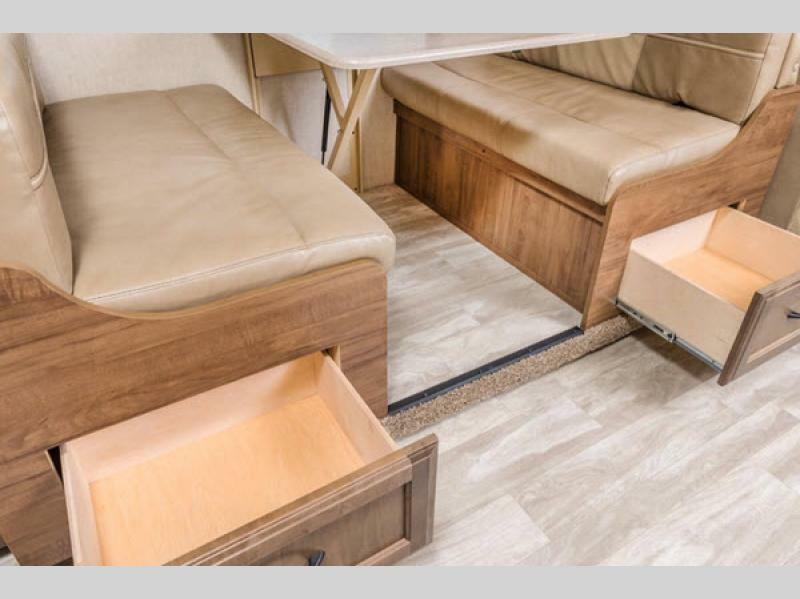 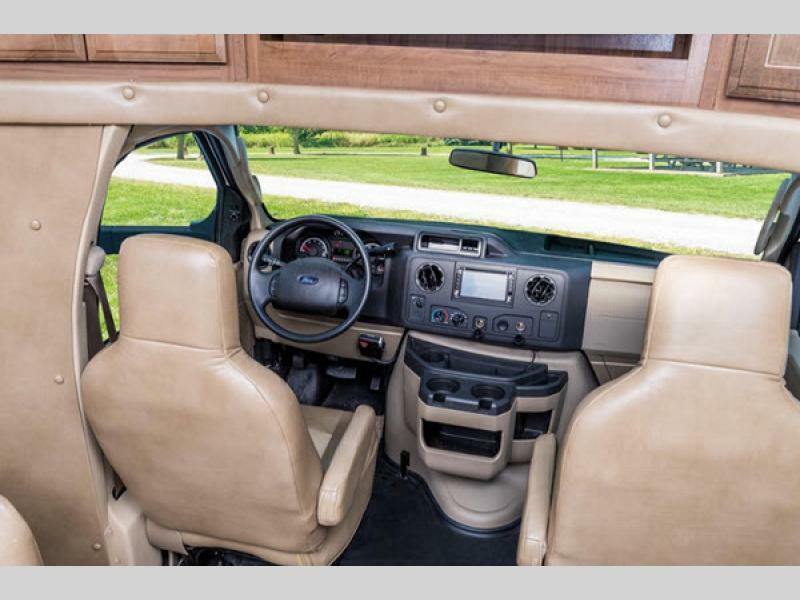 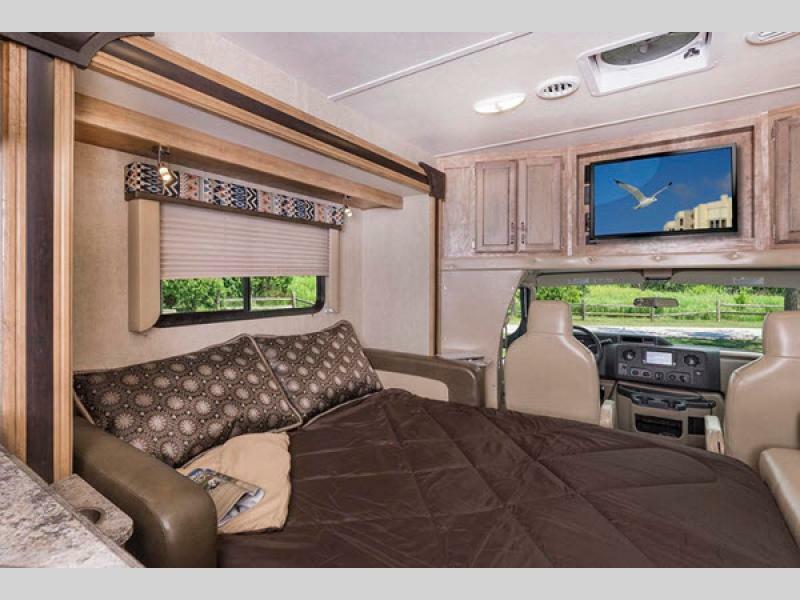 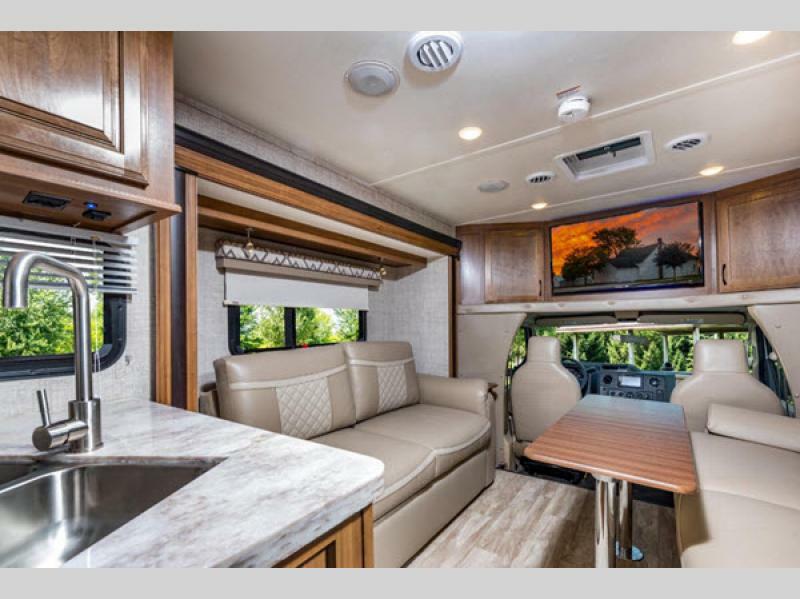 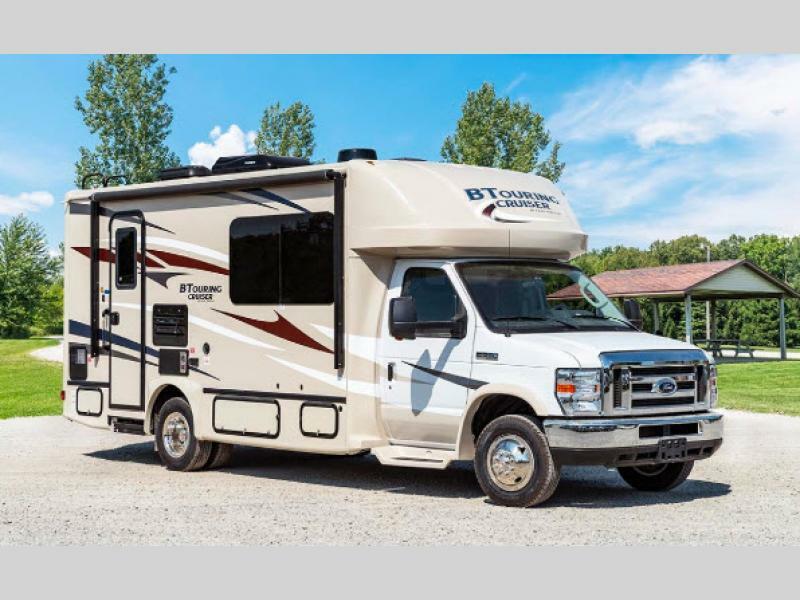 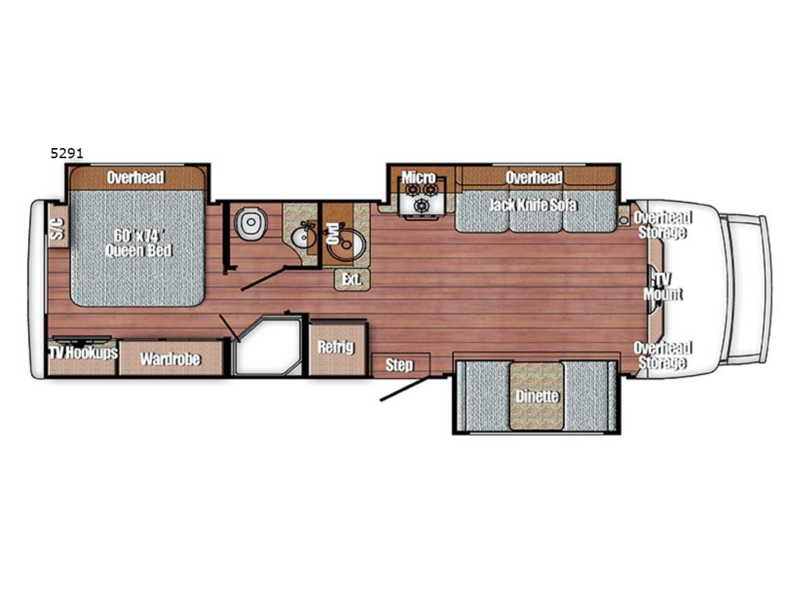 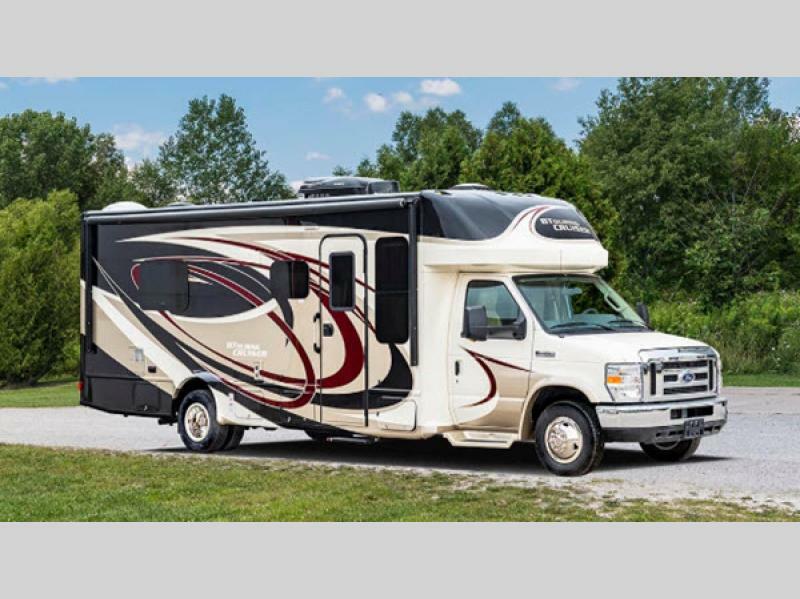 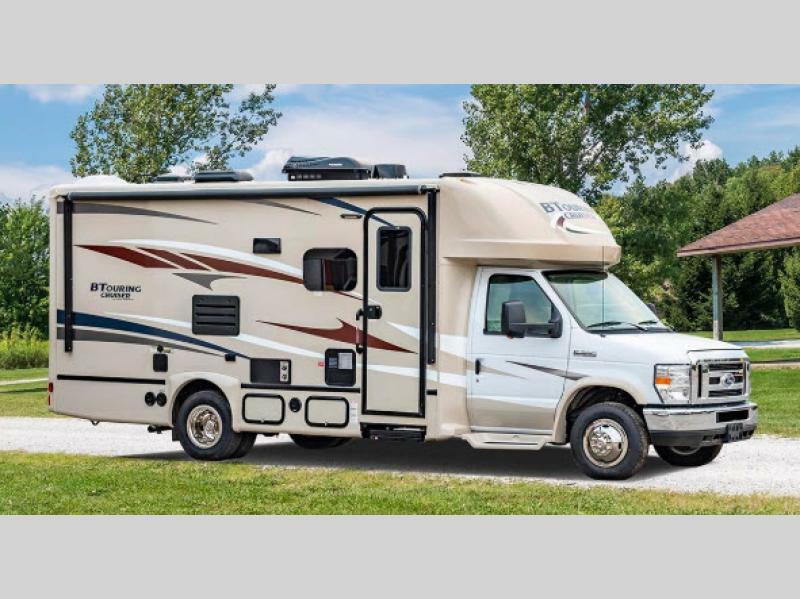 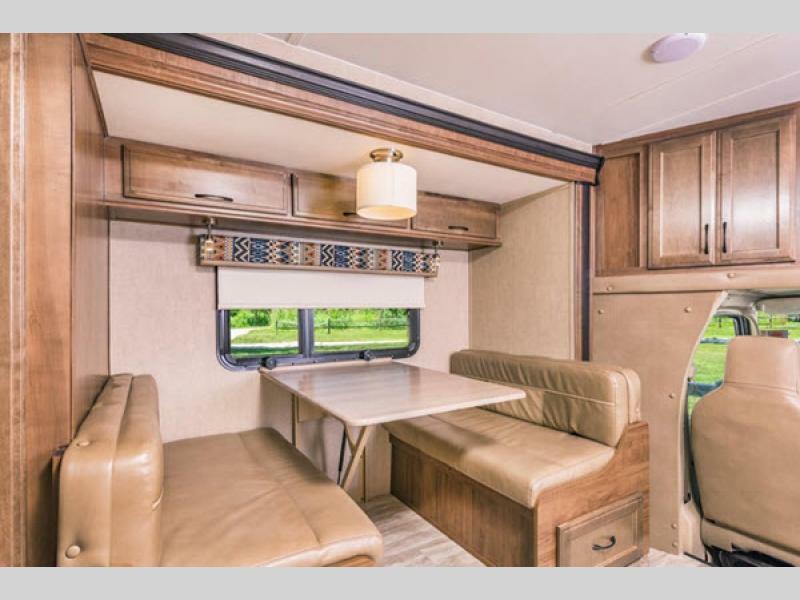 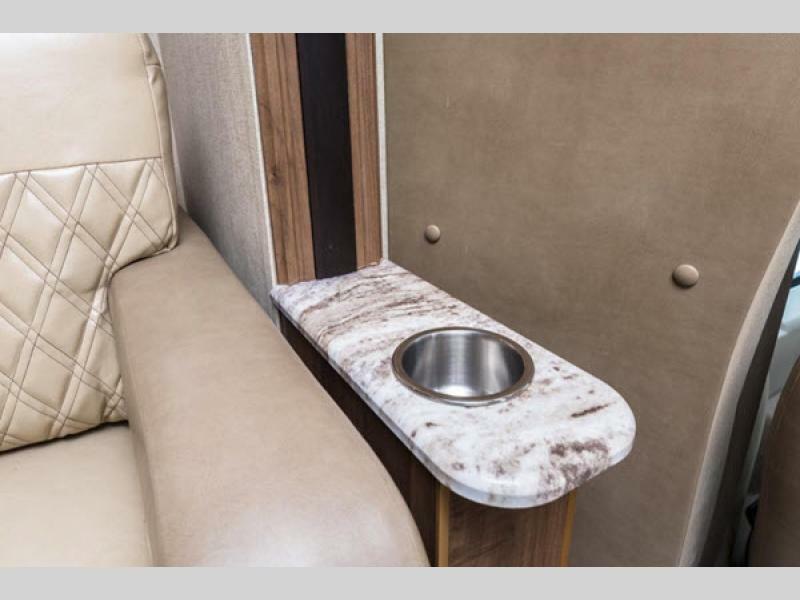 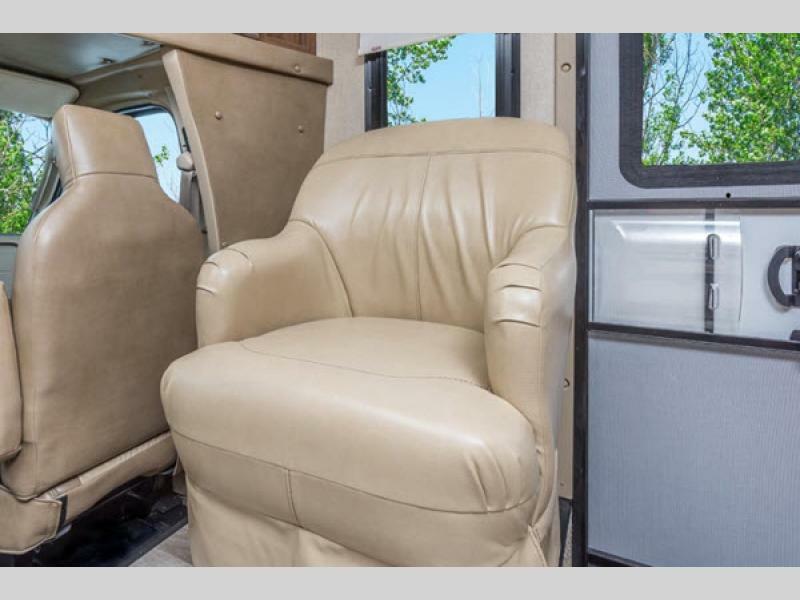 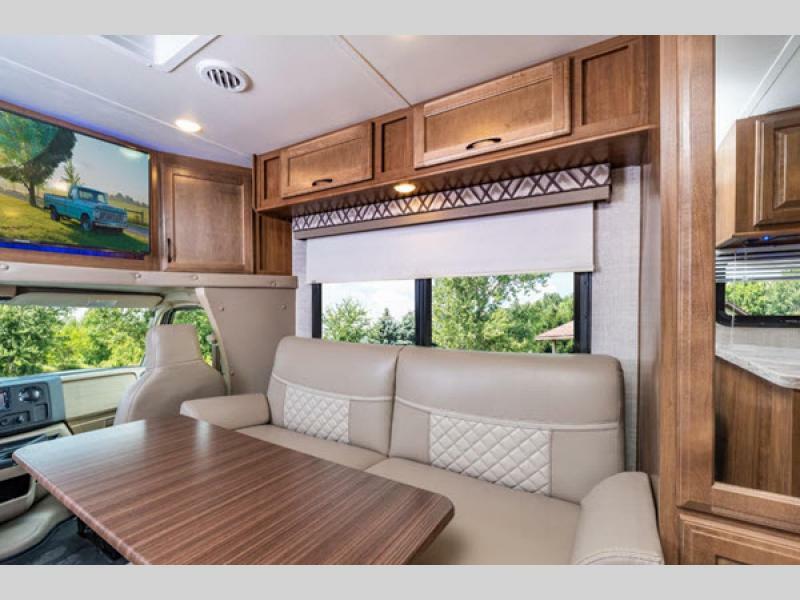 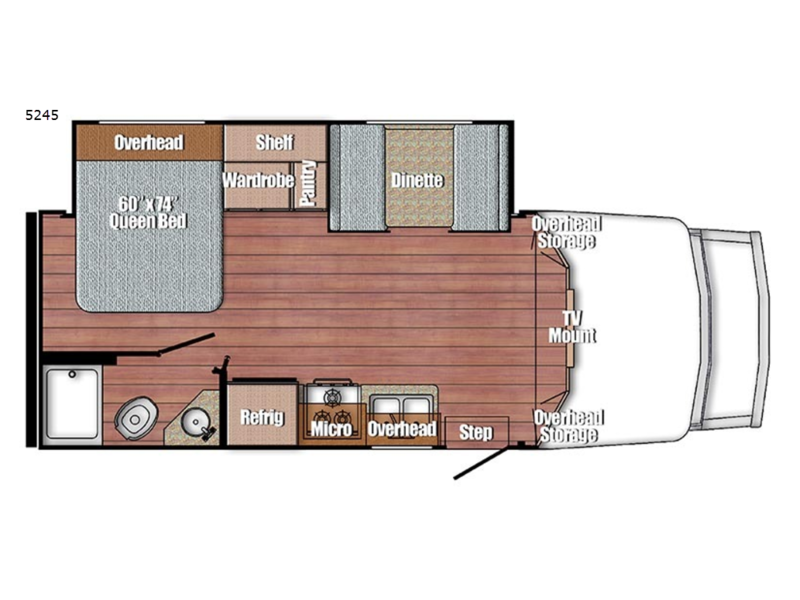 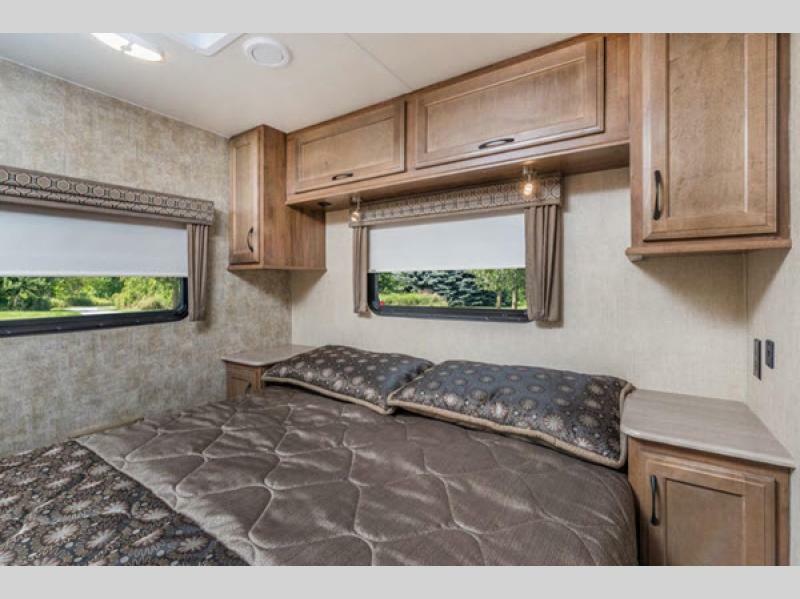 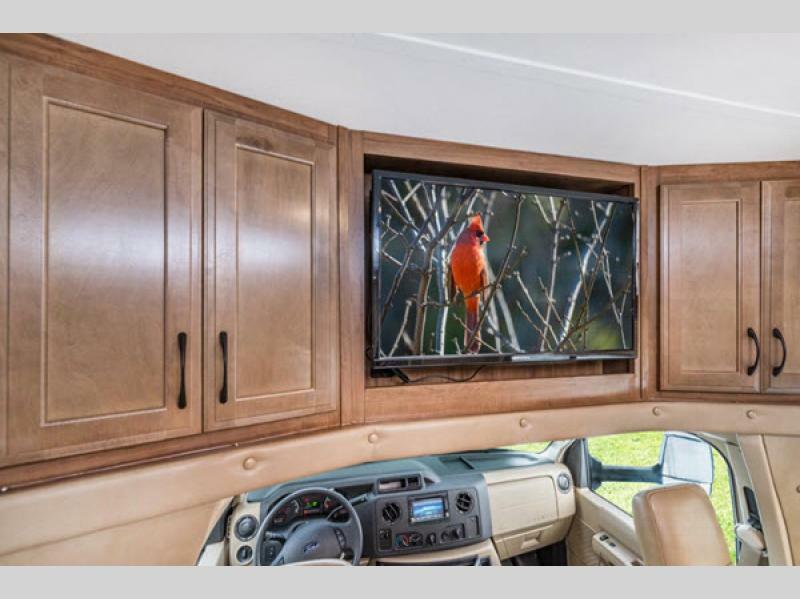 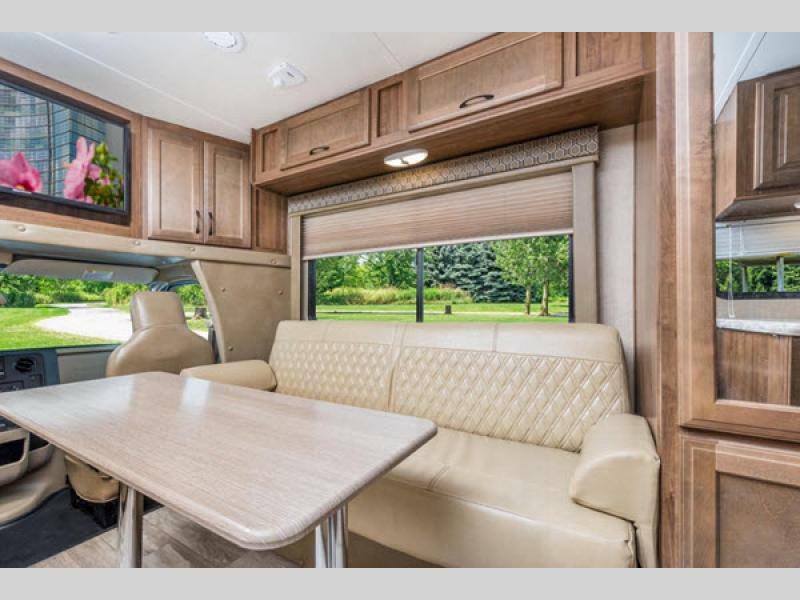 This Class B touring coach has been built for those who enjoy camping and driving! 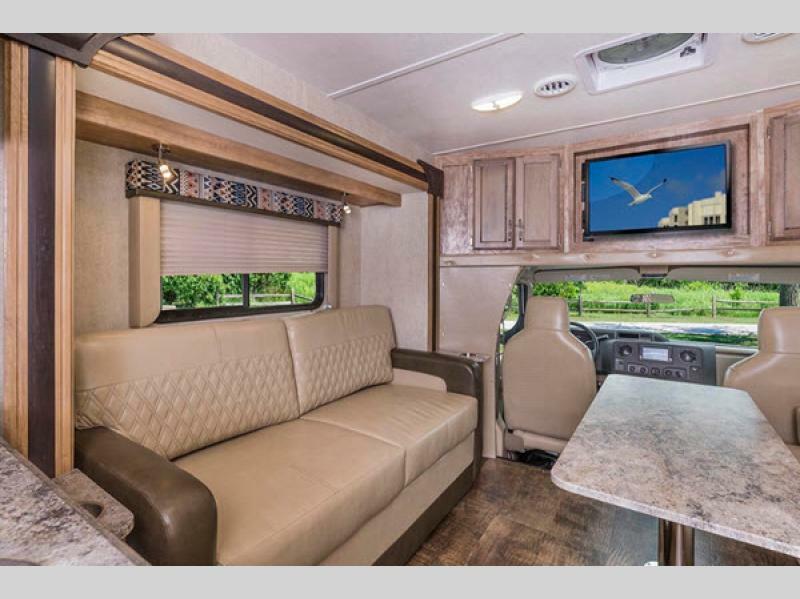 Imagine having the open road in front of you with endless locations to visit and everything you could possibly need just over your shoulder waiting to be enjoyed at the next stop. 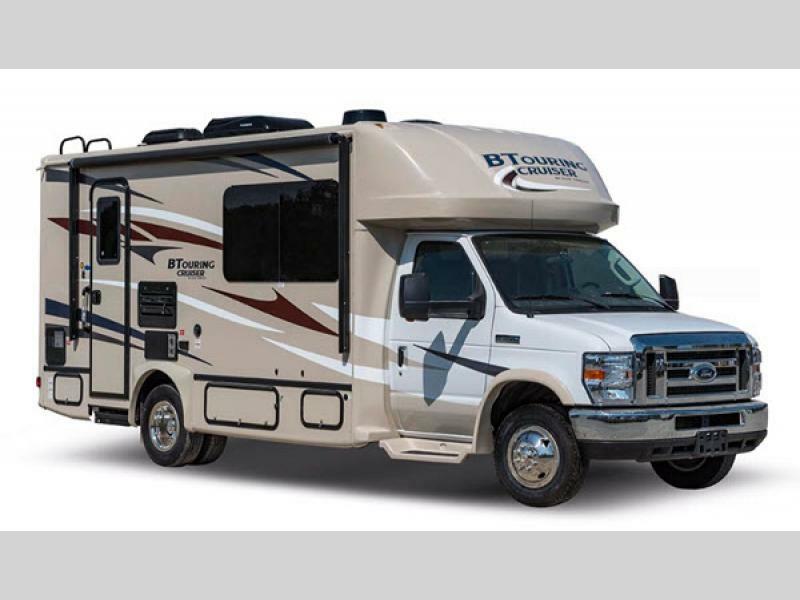 With the BT Cruiser, you can easily have a comfortable ride and place to lay your head down at night. 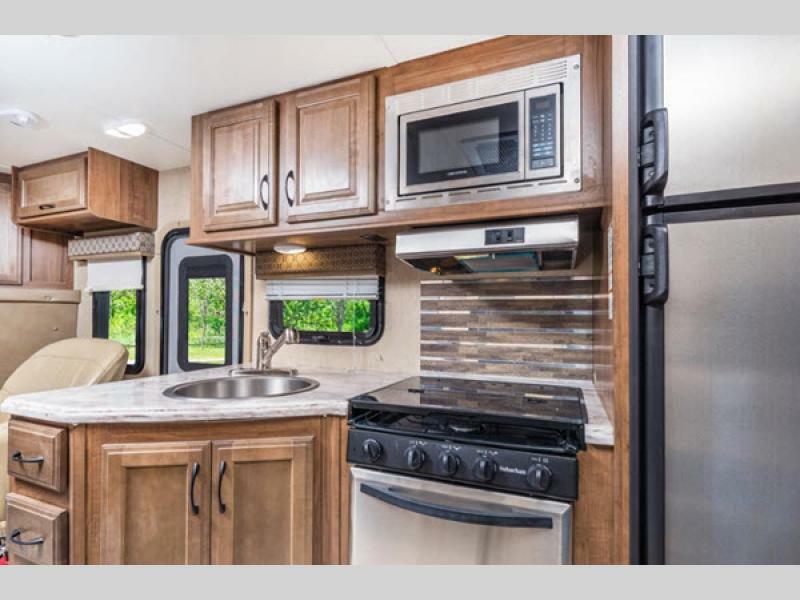 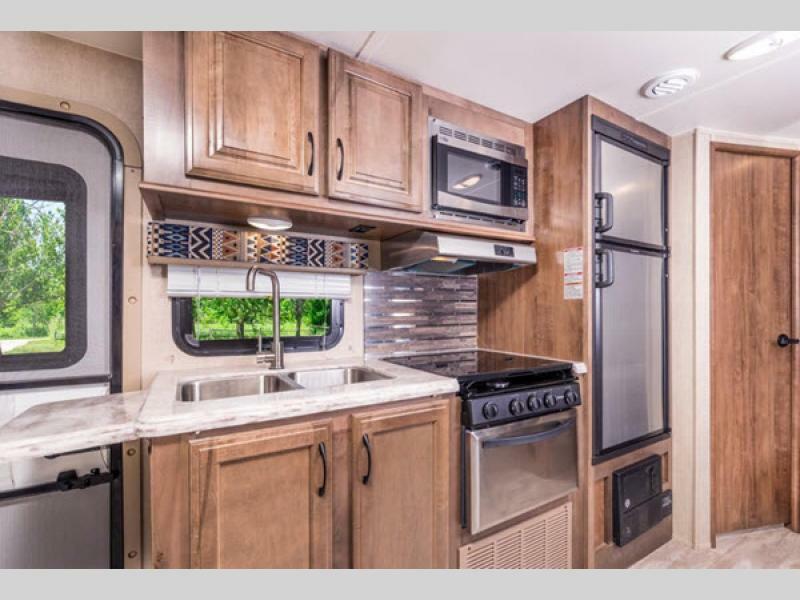 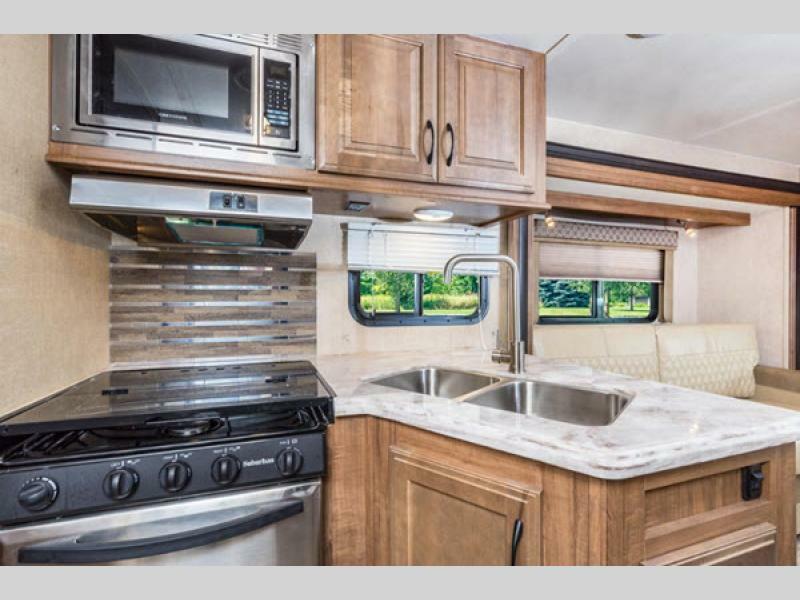 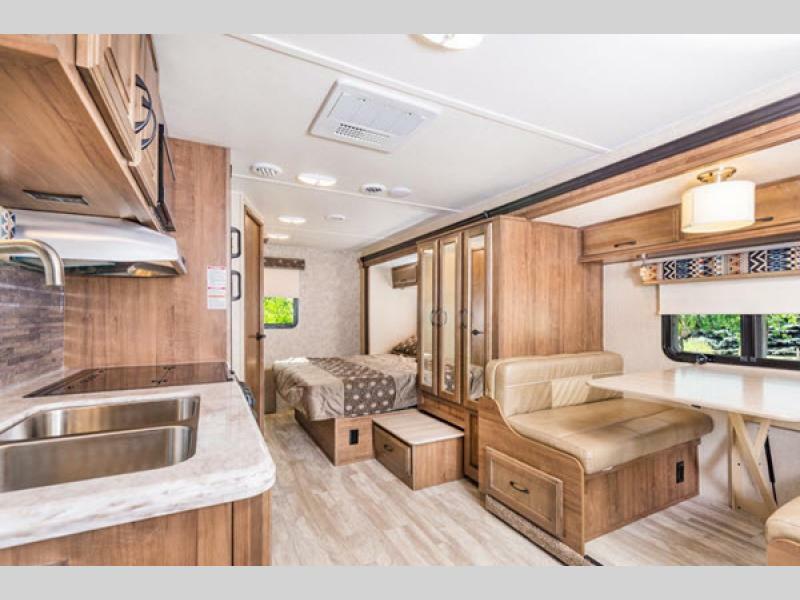 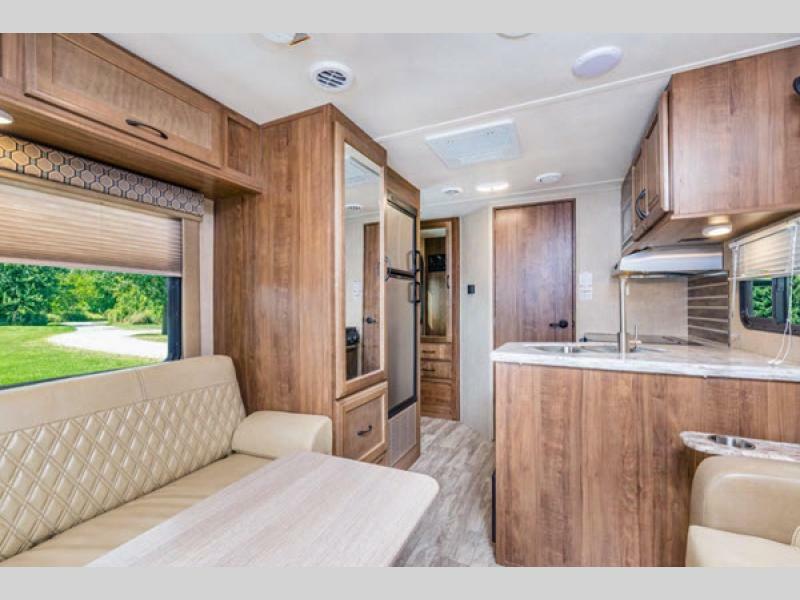 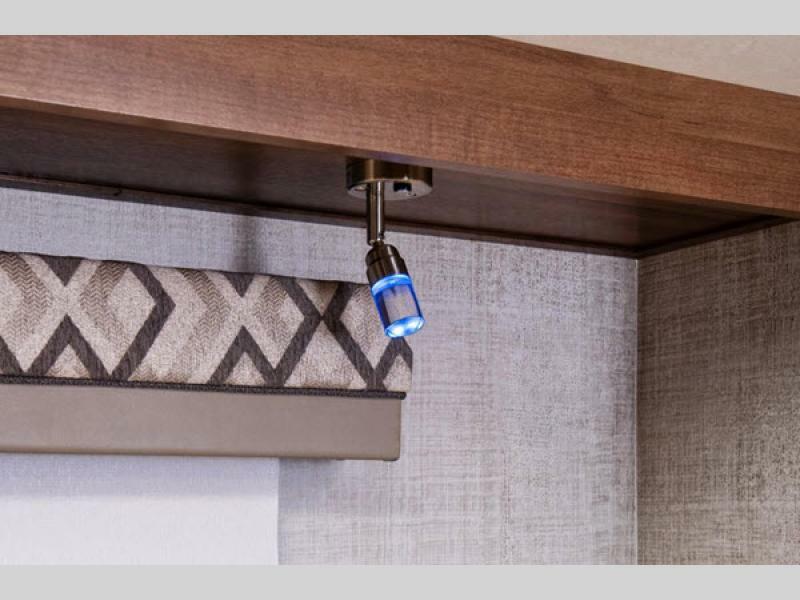 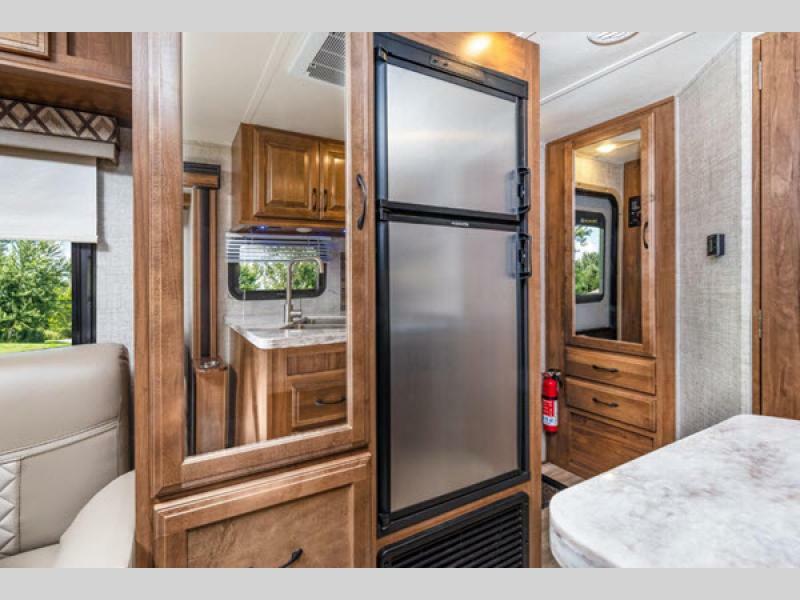 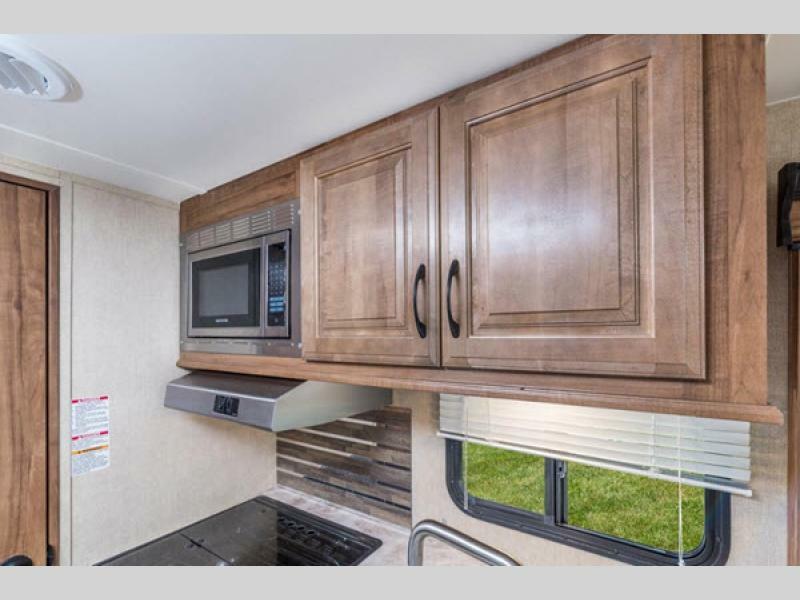 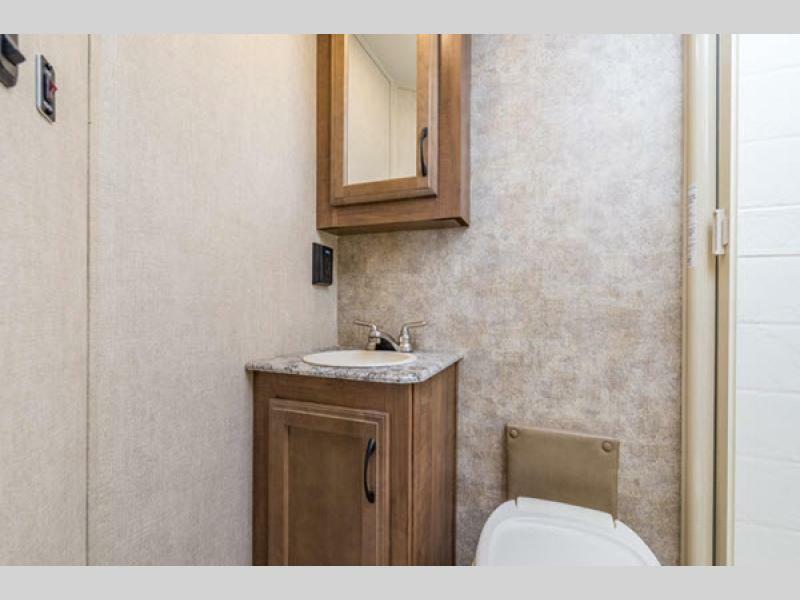 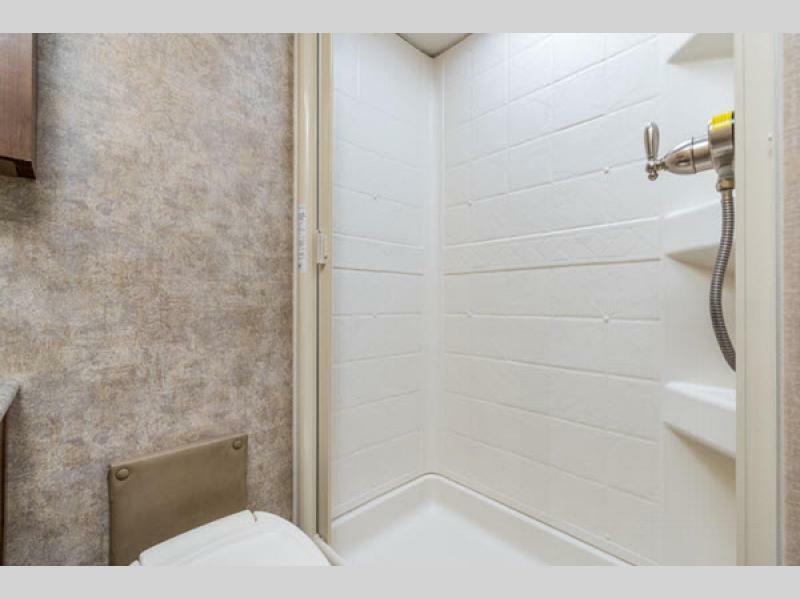 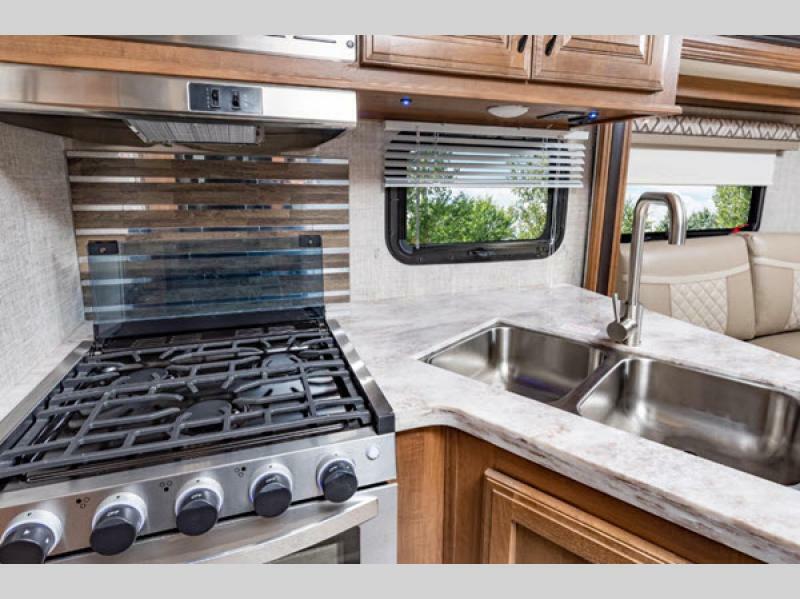 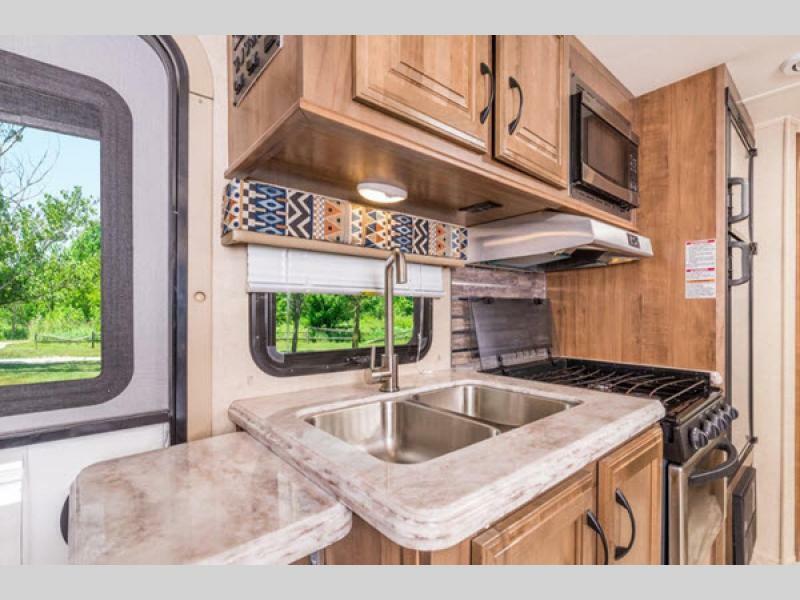 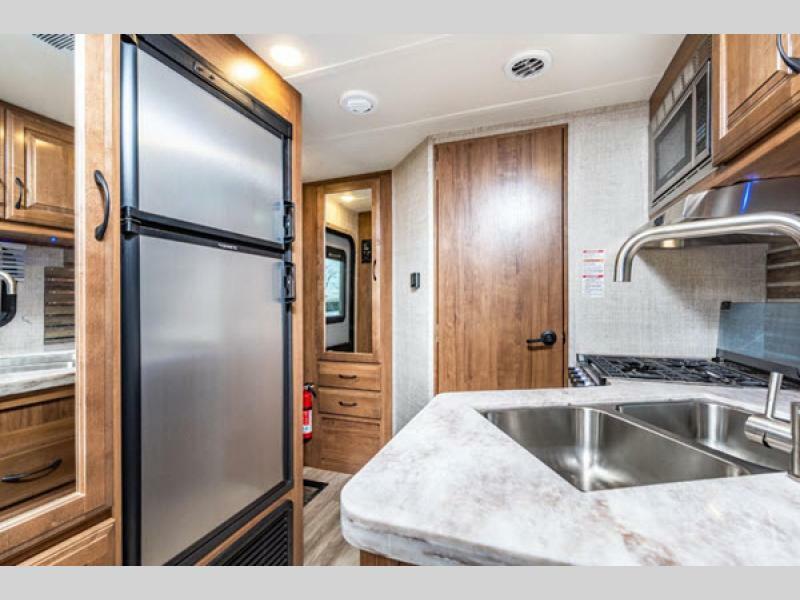 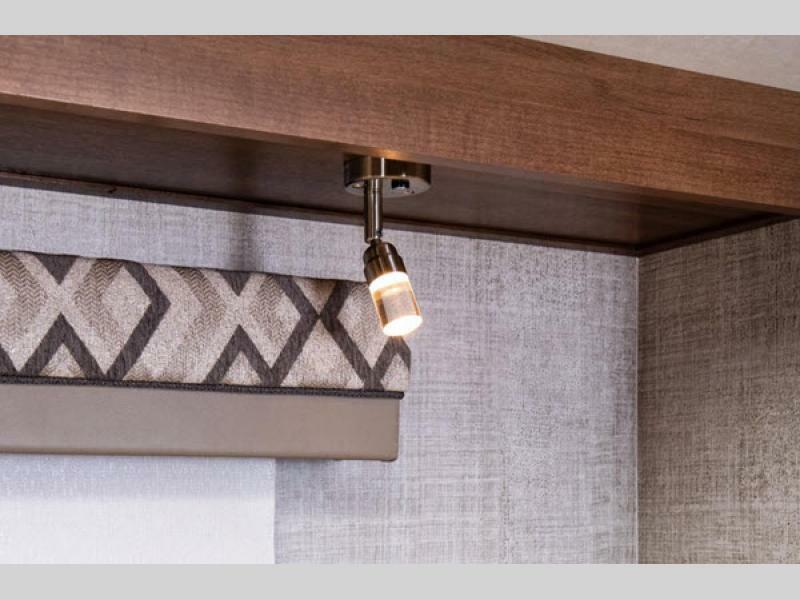 You will also have the convenience of a complete bathroom and kitchen accommodations, such as a three-burner range with oven, a 6 cubic foot double-door refrigerator, and a power vent hood with a light! 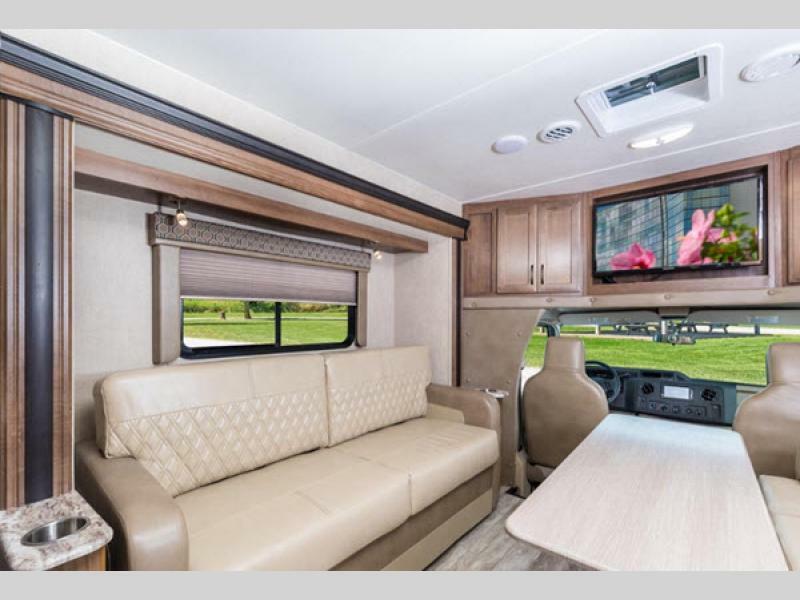 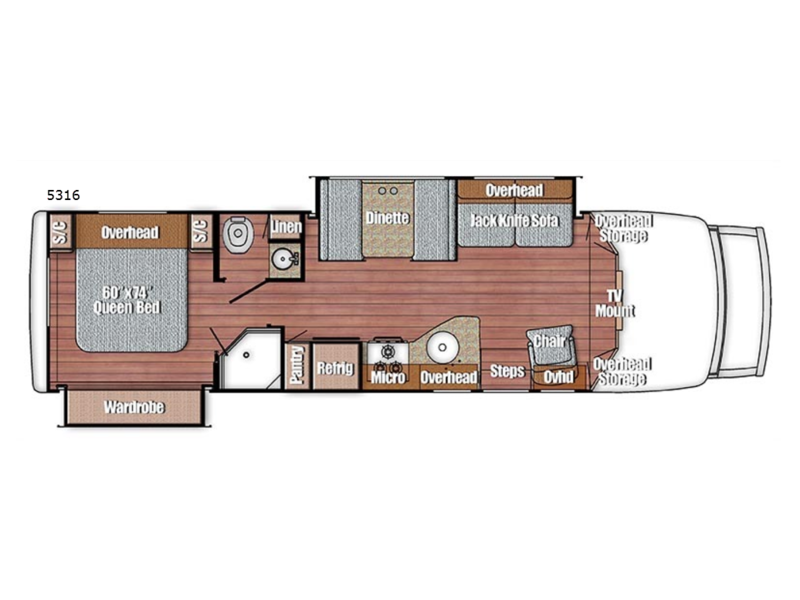 Why not make the Gulf Stream BT Cruiser Class B motorhome your next choice for a road trip to remember!